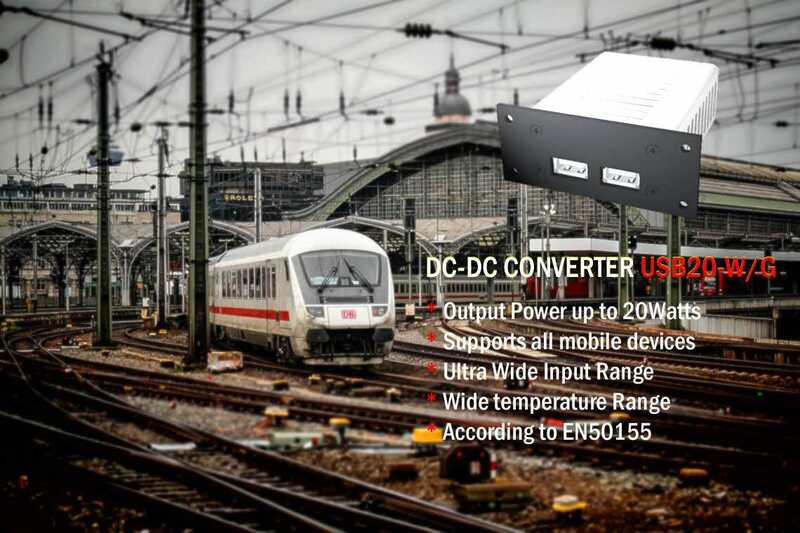 Whether for travelling by train, working on an excavator, special vehicles or otherwise harsh environments, integrating the USB20-W/G DC/DC converter into your application will offer an added value to your customers. You will offer charging the smartphone, iPads, tablets or other mobile devices via USB cable (Type A), also iPhones with full power. Adaptation of the housing or design can be done according to customer requirements. The charger is available from Q01/2018. 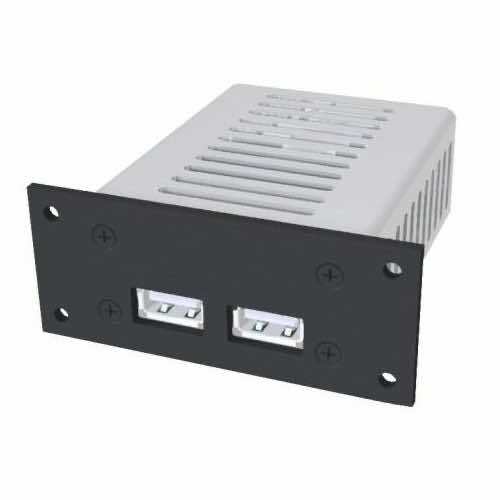 Wide Input: 14,4 – 154VDC.